There are minor delays at an Aberdeen road after a two-vehicle crash. Motorists have been advised of delays following a traffic light malfunction at a busy Aberdeen junction. Motorists are being warned to "be aware" of a broken down lorry on a busy Aberdeen road. 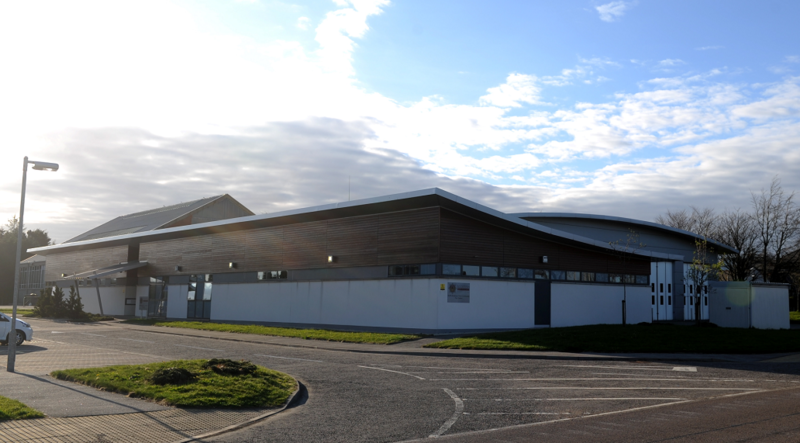 Four people have appeared in court following a massive drugs find in Moray's biggest town. Police locked down several streets in Aberdeen earlier today after reports of a disturbance. Junctions and roundabouts on a busy Aberdeen commuter route could be altered or scrapped as council chiefs look to encourage cycling and walking. 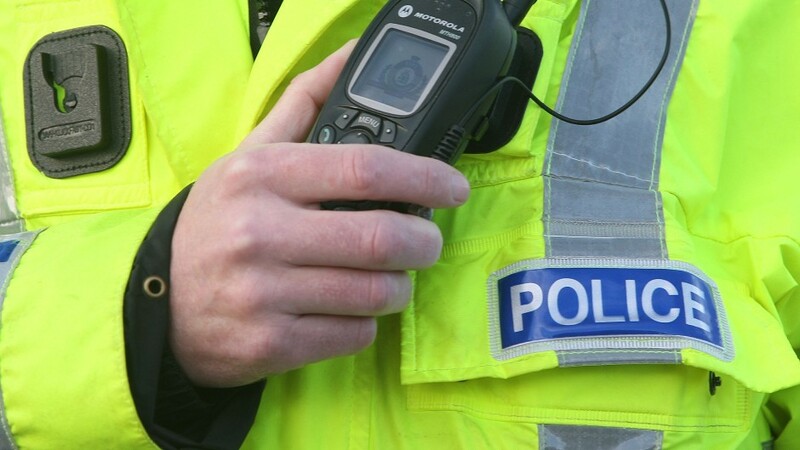 Carpet tacks left on a Lossiemouth street, which punctured motorists' cars, could be linked to a similar incident in Elgin. Delays are expected for motorists driving home this afternoon due to a broken down lorry in Aberdeen. 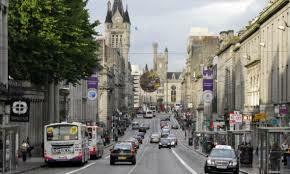 Drivers are being warned of delays on one of Aberdeen’s busiest roads after a car broke down this afternoon. The car is causing delays on Anderson Drive after breaking down on the approach to the Haudigan roundabout. Elsewhere, drivers are experiencing delays on the A90 following a two vehicle crash. Frustrated motorists are facing delays through Aberdeen this morning as a wide load heads towards the Haudagain roundabout. Back in October three lorries with a cargo of huge concrete blocks caused difficult driving conditions on Anderson drive. The colossal pieces of infrastructure are set to become part of the long awaited Aberdeen Western Peripheral route. More to follow. 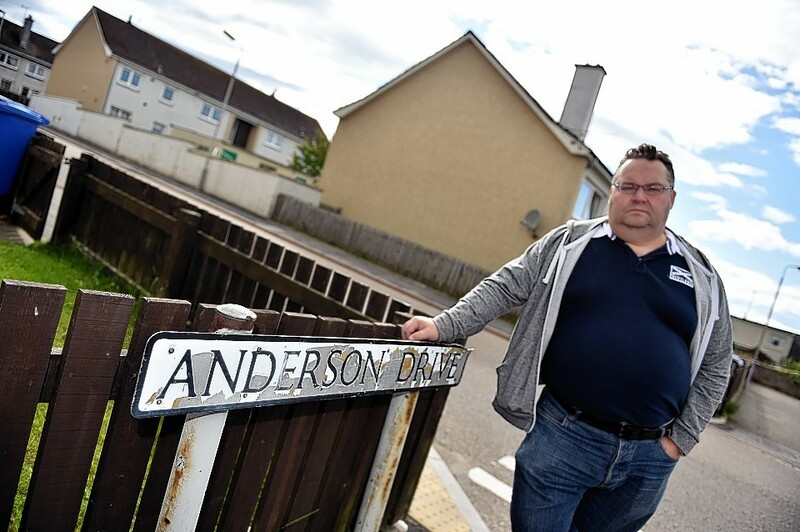 Police chiefs have vowed to devote increased efforts towards ending an "idiotic" spree of vandalism that has heaped misery on a Moray neighbourhood. A Moray community is living in fear after being at the centre of a malicious vandalism spree. A busy Aberdeen roundabout could be converted to a traffic light-controlled junction. Aberdeen's current fire headquarters could become the site of 100 new homes when the service moves its operations to the north of the city. 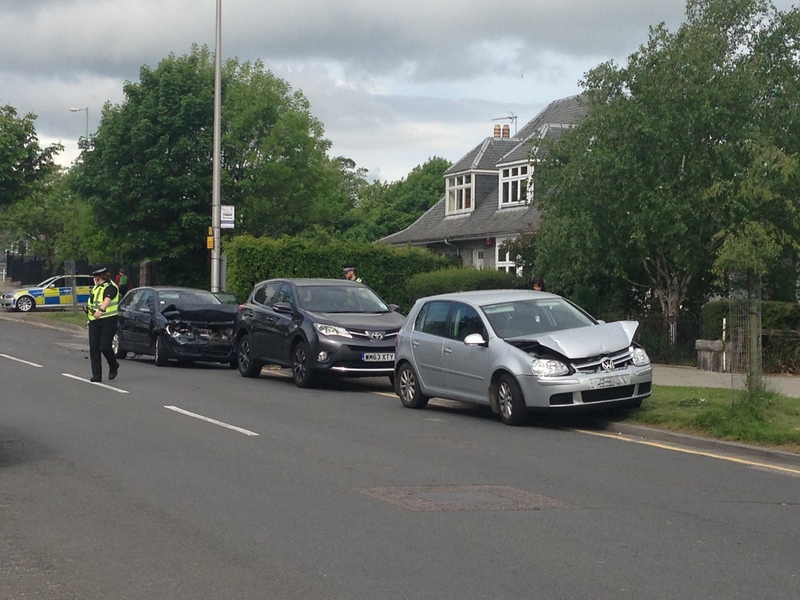 Police are currently at the scene of a two-car crash on an Aberdeen road. The accident happened at around 3.40pm on Anderson Drive. According to a police spokeswoman there are no injuries as a result of the incident. Traffic is believed to be flowing as normal. 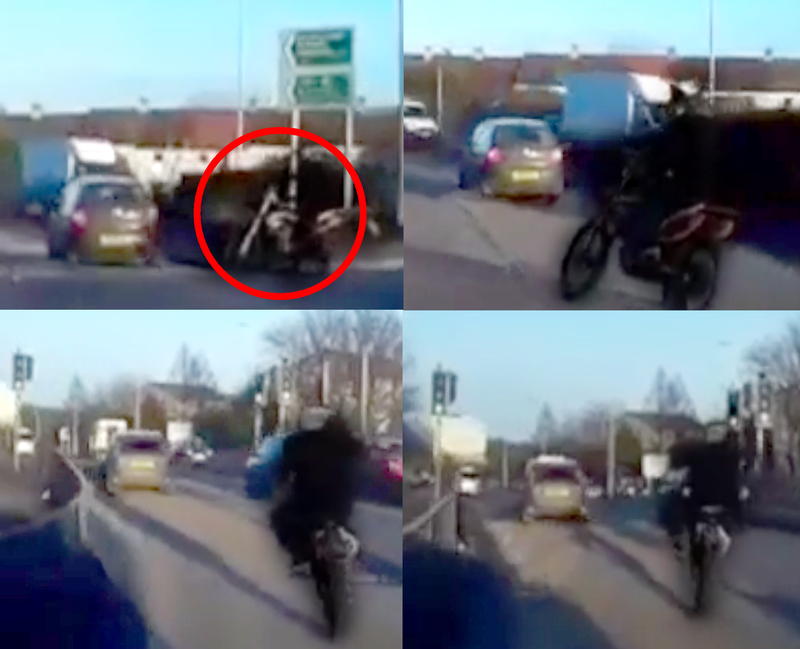 This footage shows the moment a young biker risked his life to perform stunts on one of Aberdeen's busiest roads. A man has been taken to hospital after a collision in Aberdeen. Firefighters are trying to release a person trapped in wreckage following a crash on a busy Aberdeen road. 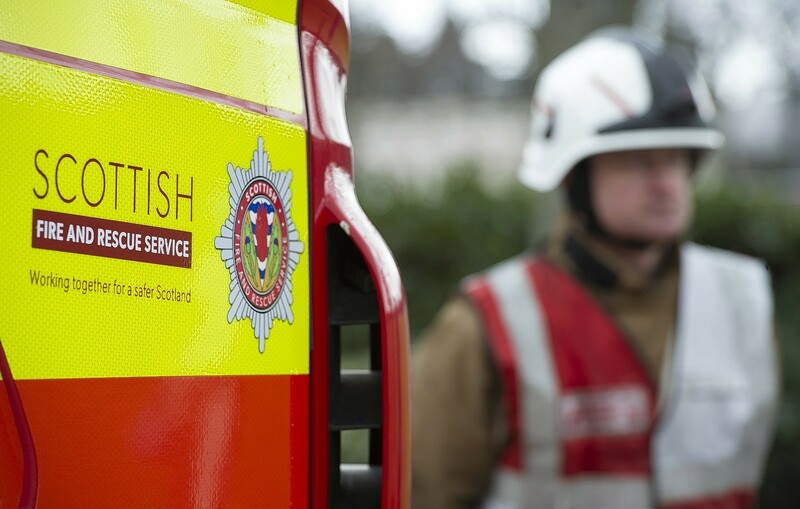 Aberdeen firefighters tackled a blaze at a city centre flat yesterday. 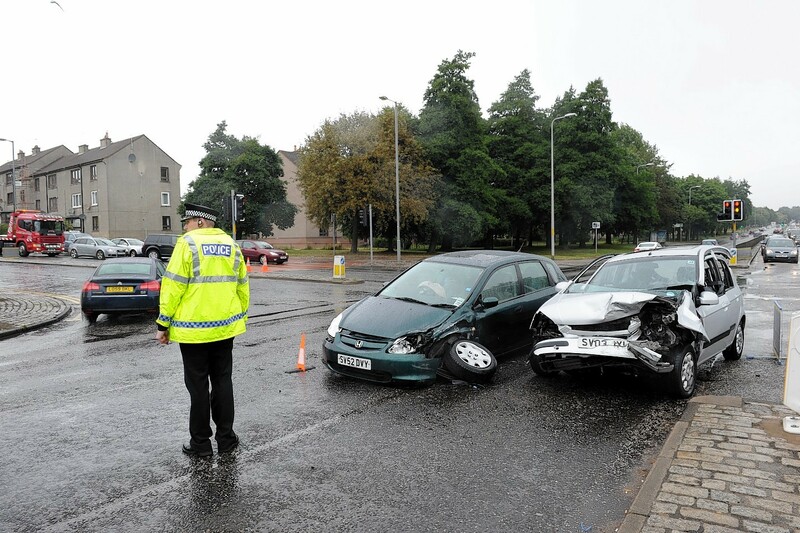 Three cars have been damaged in a collision on a busy Aberdeen street.